The Eagle Club is excited to announce a new membership structure focused on enhancing the donor experience and impact on our 300+ student-athletes. The new structure also reflects adjustments due to the passage of the new federal tax bill, which removed the tax-deductibility of seating donations. Memberships will consist of three types of support to the Eagle Club: 1) The Eagle Track which surrounds non tax deductible gifts that allow the donor base to secure season tickets. 2) The Maroon Track that provides an enhanced benefit structure for the donor base which is 100% tax deductible. 3) The Gray Track which is a 100% tax deductible gift where the donor declines all benefits. The internal revenue code allows you to deduct the difference between your contribution and the fair market value of any benefit, service or expectation of either as a charitable contribution. If you want to deduct your full contribution, check the applicable box on the enclosed form and we will indicate your preference in our records.  When declining the benefits, you are no longer entitled to ANY direct or indirect perks or gifts of the NCCU Eagle Club. If your employer participates in a matching grant program, you are encouraged to complete and submit the matching grant form to your company. 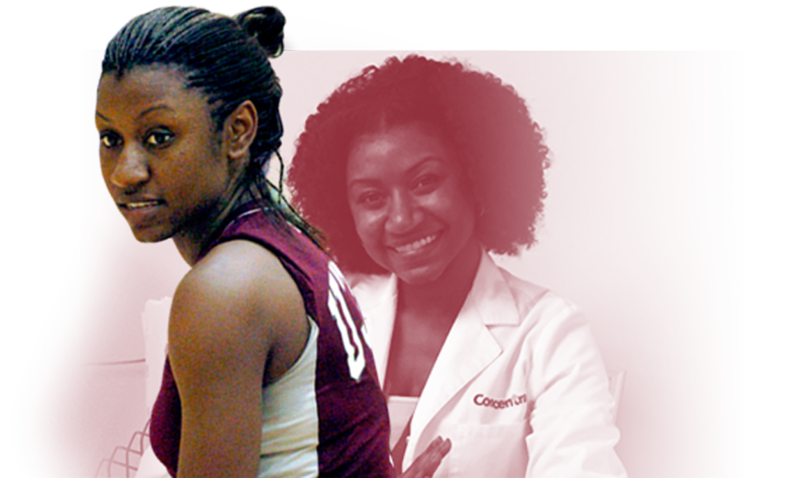 Some companies will match donations made to athletics.